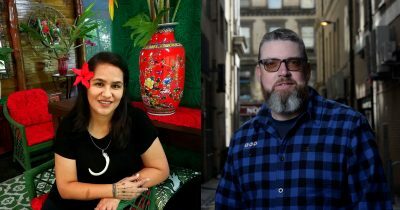 Samoan/Maori writer Lani Wendt Young and Dunedin-based crime author Liam McIlvanney have been awarded in the New Zealand Society of Authors’ (NZSA) annual Waitangi Day Honours. ‘In person and product, both recipients represent different but complimentary examples of contemporary literature in Aotearoa,’ added NZSA president Siobhan Harvey. First introduced in 2013, the Waitangi Day Honours are voted for by NZSA members. Previous recipients include Eleanor Catton, Philip Mann, Ashleigh Young and Selina Tusitala-Marsh.